Bulandshahr, a popular town in the state of Uttar Pradesh, has its mention in the religious texts of Hindus. It is dotted with a large number of temples and attracts a huge number of pilgrims throughout the year. 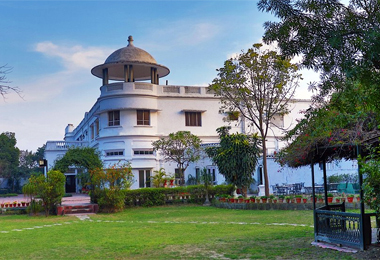 Heritage hotels in Bulandshahr are designed with a view a perfect blend of 20th century colonial and Indian style of architecture. These hotels are known for offering a peaceful ambience, elegant furnishings, fine dining facilities and a good choice of modern amenities. One of the most famous heritage hotels in Bulandshahr is Fort Unchagaon, whose each and every corner is artistically decorated. The hotel has earned the status of a popular weekend getaway for youngsters and families.